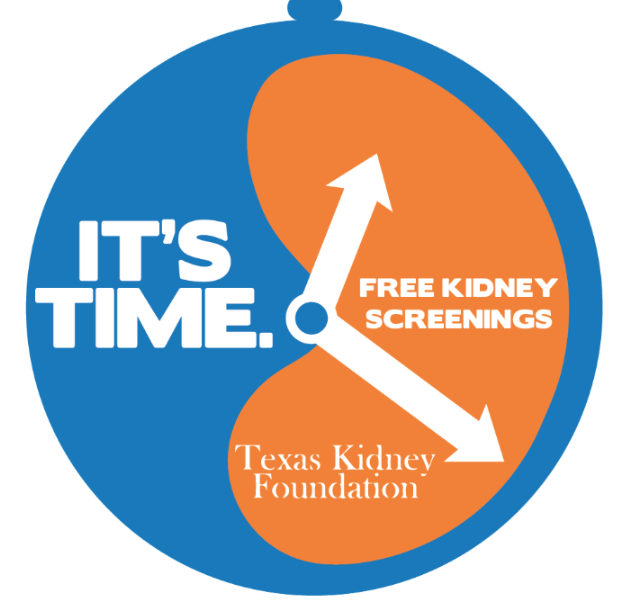 Every year the Texas Kidney Foundation has a walk/ run and family Fun Festival. Patients, caregiver and friends from all over the city converge upon Nelson Wolf stadium. The walk is a time for members of the renal community to come together to support the fight against Chronic Kidney Disease. People create teams, fundraiser and have a lot of fun while supporting Texas Kidney Foundation. Practices compete to win the corporate-cup, dialysis units compete to win the dialysis cup and families compete. It is all good-hearted fun that results in our largest fundraiser of the year. If you haven’t attended before, make 2019 your first year. It is worth the time!